Your Smile is Our Business. 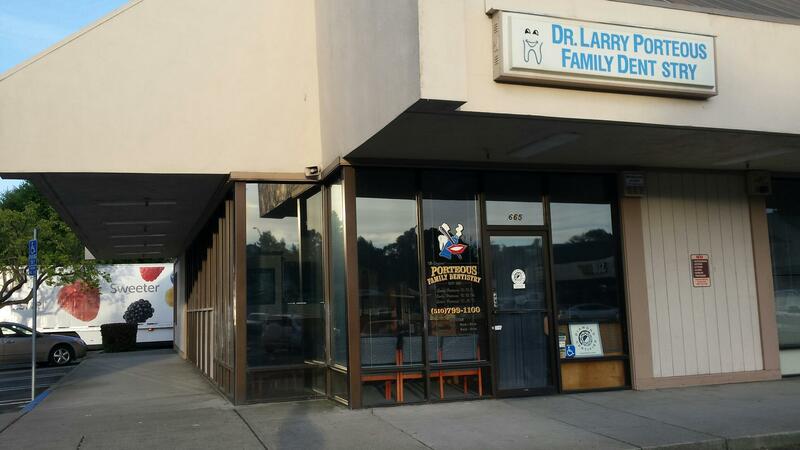 Porteous Family Dentistry has been providing comprehensive dental care in the Bay Area for over 30 years with 3 convenient locations to serve you in Danville, Rodeo and Vallejo, California. When you visit Porteous Family Dentistry, your experience is our top priority. Our entire team is dedicated to treating and preventing dental diseases in a friendly and comfortable atmosphere. Our goal is to put you at ease and thoroughly explain your dental condition and outline your options for care, providing you with the personalized, gentle care that you deserve. This website is a resource we hope you’ll find both useful and interesting. Our motto is, "Let Our Family Be Your Family Dentist"
Larry Porteous DDS and his wife Linda Porteous RDH have been providing dental care together for over 30 years. Their son Lance Porteous DMD has recently joined the practices making them a family dental practice in the truest sense of the word. 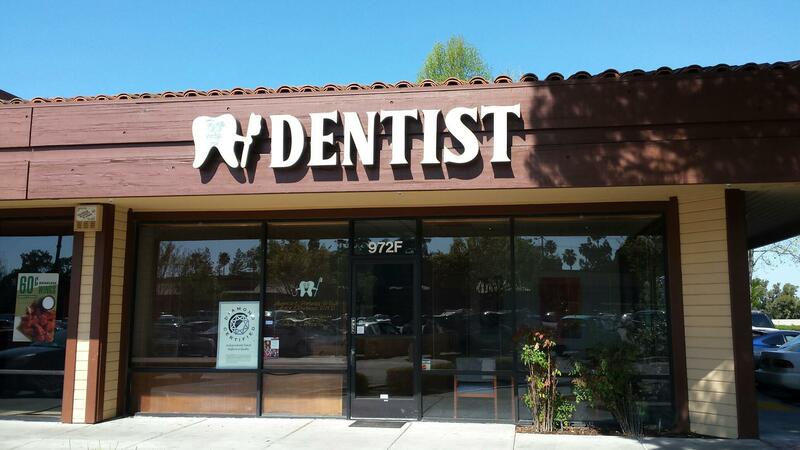 Together they warmly welcome patients of all ages and dental needs. Building a foundation of trust by treating our patients as special individuals is vital to our success. 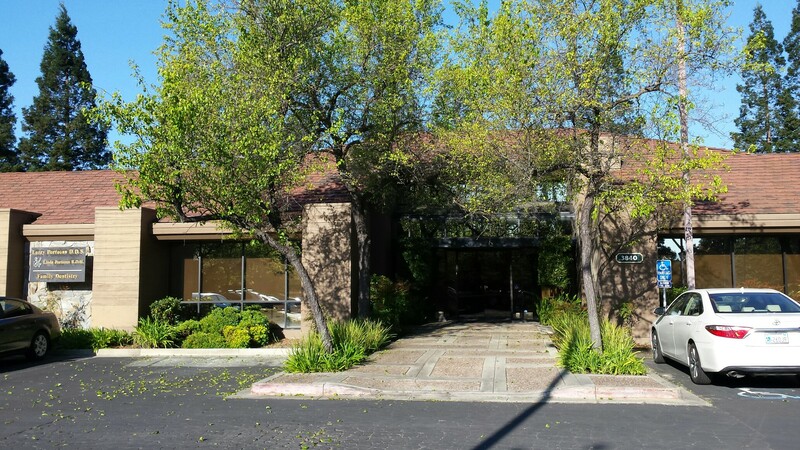 We have developed a loyal following over the years because of our commitment to comprehensive and quality dentistry while putting the needs and concerns of our patients first and foremost. We understand how uneasy some patients can feel about their dental visits, and we know that we can make a difference by providing a relaxing and positive experience. We believe in straight talk with no hype, no up-selling and no pressure. We encourage your questions and are glad to thoroughly explain your treatment options. One of the many advantages that sets Porteous Family Dentistry apart is being a full service practice that provides virtually all aspects of dental care, thus eliminating the need for referrals to specialists in most cases. Our entire team is dedicated to providing you with excellent, personalized care and service to make your visits as comfortable and pleasant as possible. Whether you have an aching tooth, interested in improving your smile, want to maintain your present good dental health or just have some questions or concerns we invite you to join our dental family.